DO NOT BRING: ANY DEVICE WITH INTERNET CAPABILITIES (e-readers, iPod Touch, NintendoDS, etc. ), CELL PHONES, OR DVD PLAYERS. 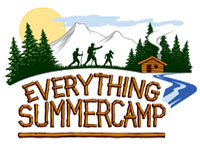 Everything Summer Camp is the home of C&N Footlockers. 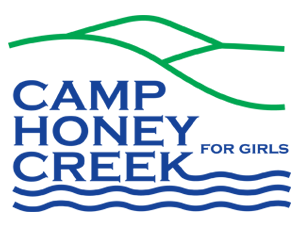 Honey Creek campers get great discounts on camp trunks and lots of other camp gear.